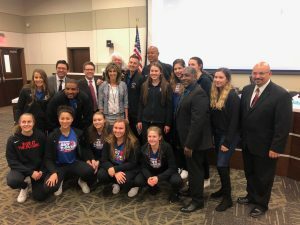 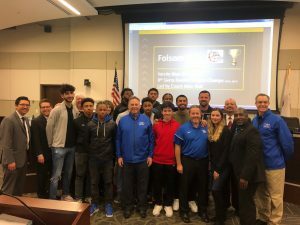 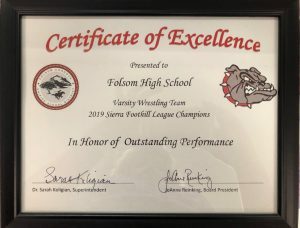 On Thursday, March 29, the Folsom/Cordova School Board honored all 3 High School (Cordova, Folsom and Vista Del Lago) Winter Sports teams that are their league Champs. 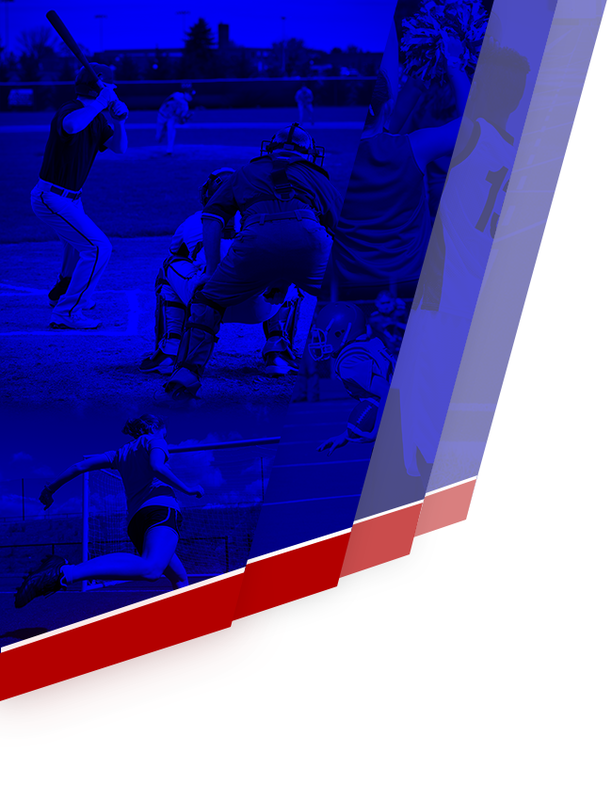 See the Winter tab for the roster of the winning Boys BB team! 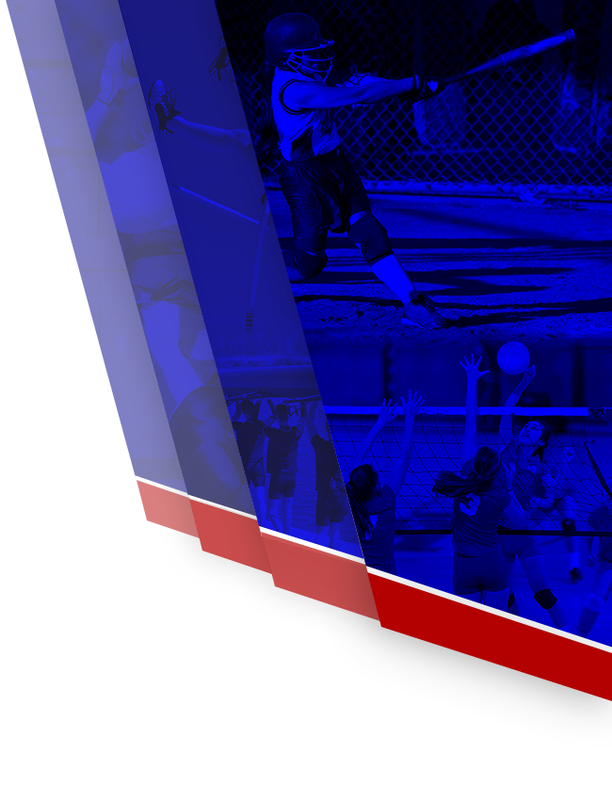 See the Winter tab for the roster of the winning Girls BB team!